Haypark Avenue is located just off vibrant Upper Ormeau road. 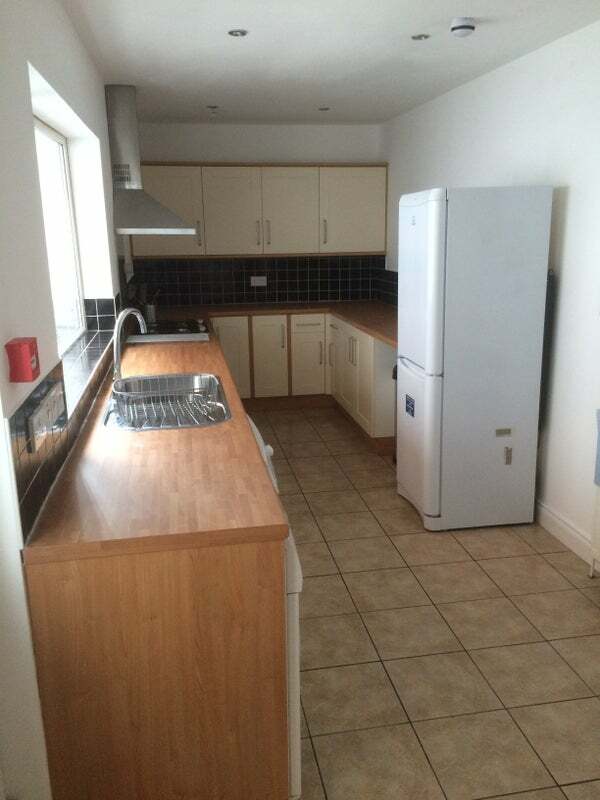 Close to all local amenities and 20 min walk from city centre / university. Fully furnished, 4 bedroom home, which has been recently renovated to a high standard and is very well maintained personally by the landlord. Includes modern kitchen with modern fittings and appliances, with washing machine, tumble dryer, fridge/freezer and gas cooking. 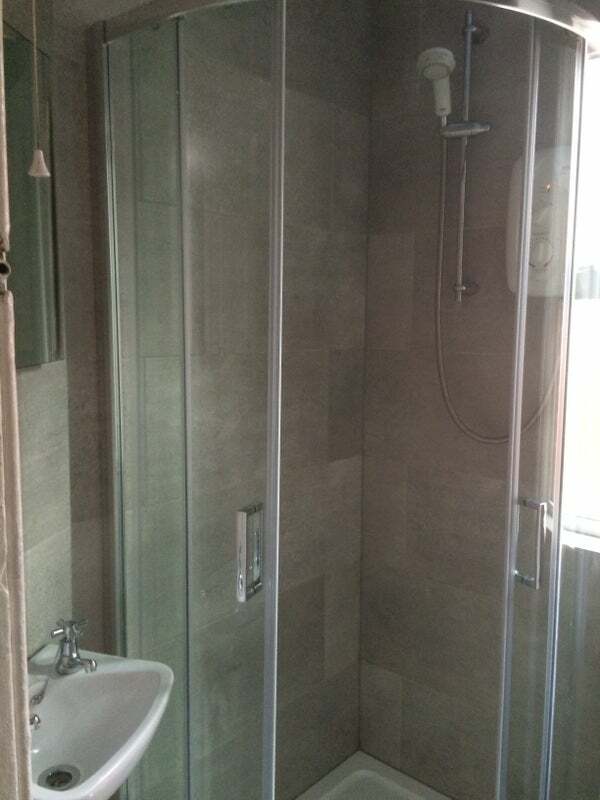 2 shower rooms with WC in each and has an enclosed yard to rear. Gas Central Heating, Hot Water & Cooking, with PVC double glazing throughout. House Wifi available, with low household bills. 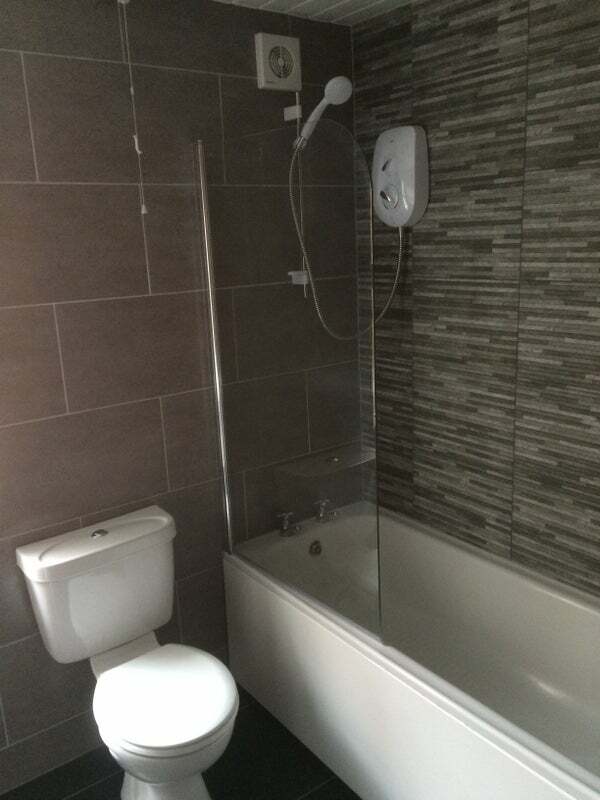 Fully licensed house and landlord, with maintained fire alarm which meets current building regulations. Looking for easy going professional / post grad wanting to live in a high standard shared house in very popular area with good shops, pubs, cafés & restaurants.